Small, Medium and Large replacement/additional holds available. 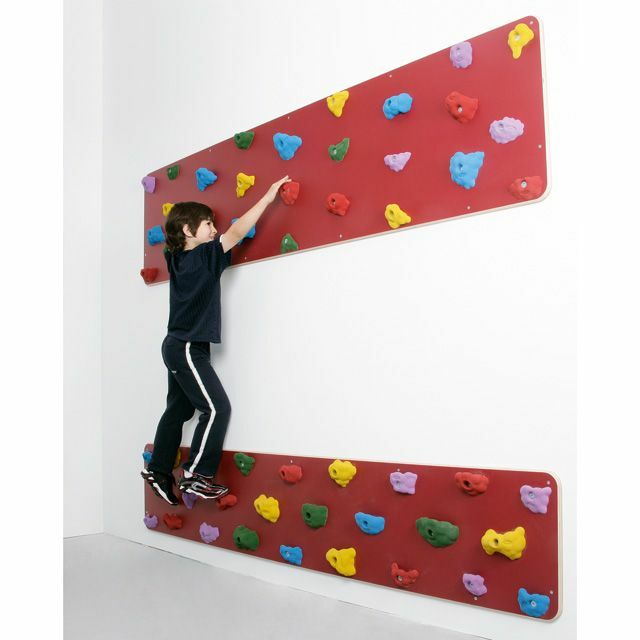 Outdoor Traverse Wall Panels are the ideal way to introduce young people to climbing activities in safety as travel is horizontal rather than vertical. As the Panels are installed close to the ground neither ropes or harnesses are required and supervision does not require any specialist skills or knowledge. All Panels are supplied complete with the handholds already fixed by using fixing bolts and ‘T’ Nuts. 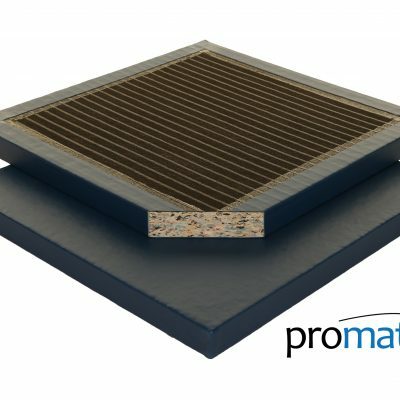 Traverse Panels are designed to be installed at low level and the Bottom Panel/Foot Hold Panel is to be fitted no more than 150mm from ground level; this is to ensure that the top edge of the Bottom Panel/Foot Hold Panel is no more than the regulation 600mm from ground level. These panels are manufactured from weatherproofed 18mm thick Finnish birch ply coated with a UV resistant polypropylene laminate (WBP exterior bonded to EN314-2/Class 3), which can be used with dry wipe markers to mark out routes. The distance between the two panels can be varied depending on the height of the users. Installation can be onto any solid wall. 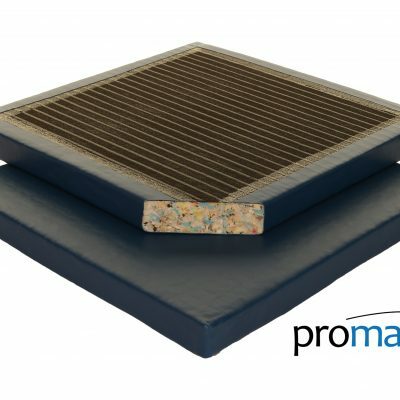 Each pair of panels is supplied with 57 pre-fitted Holds, and 3 additional loose holds). The fittings supplied are for installation in brick or breeze block. 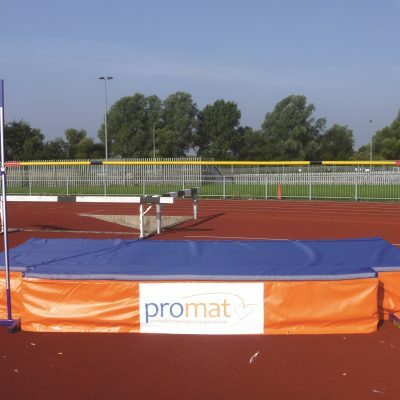 The top panel measures 2400mm x 600mm (8′ x2′) and the bottom panel is 2400mm x 400m (8′ x1’4″.